Can you take a drug and still be clean? 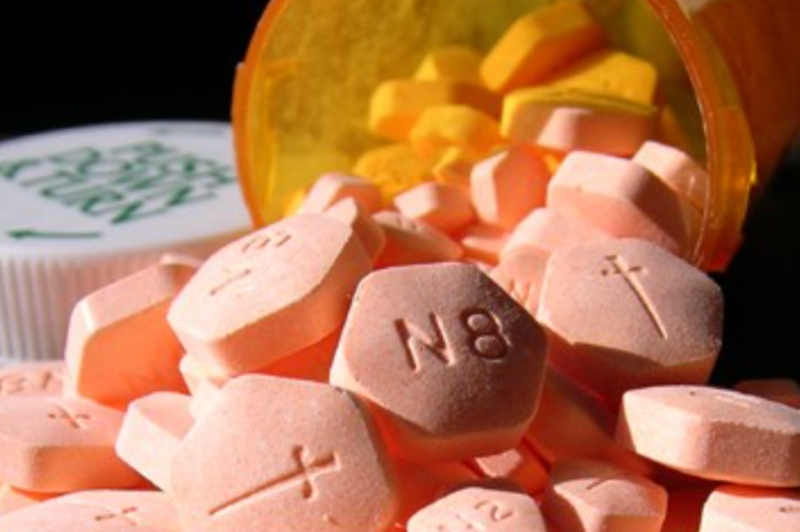 Or perhaps, a better question may be: does medication assisted treatment promote recovery? Before we even attempt to answer these questions, we should get a lay of the land.